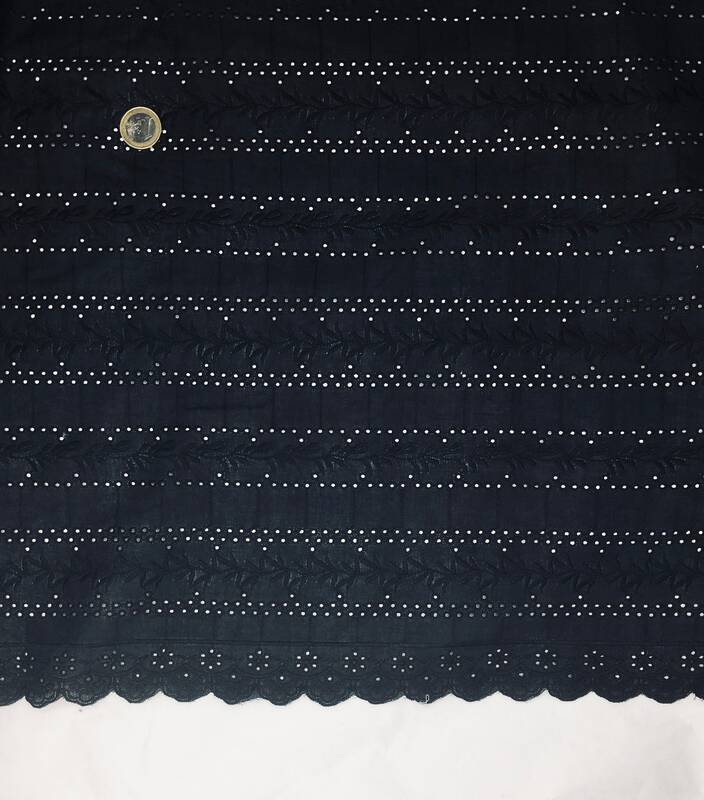 Lovely black embroidered fabric! It seems so rare to find something this nice! Very, very fast shipping from France, and the seller is very thoughtful!